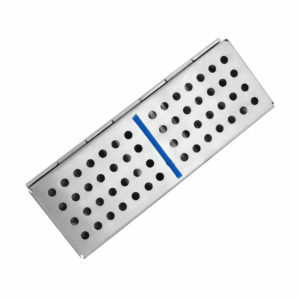 Efficiently shaped from non-magnet stainless steel, our cassettes are designed to withstand repeated sterilizations. 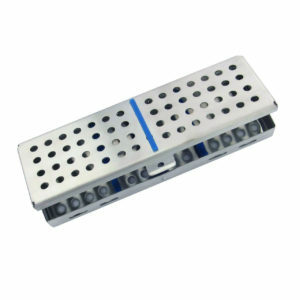 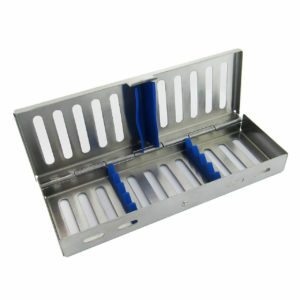 Stainless steel cassette holds up to 10 instruments for sterilization and instrument management. 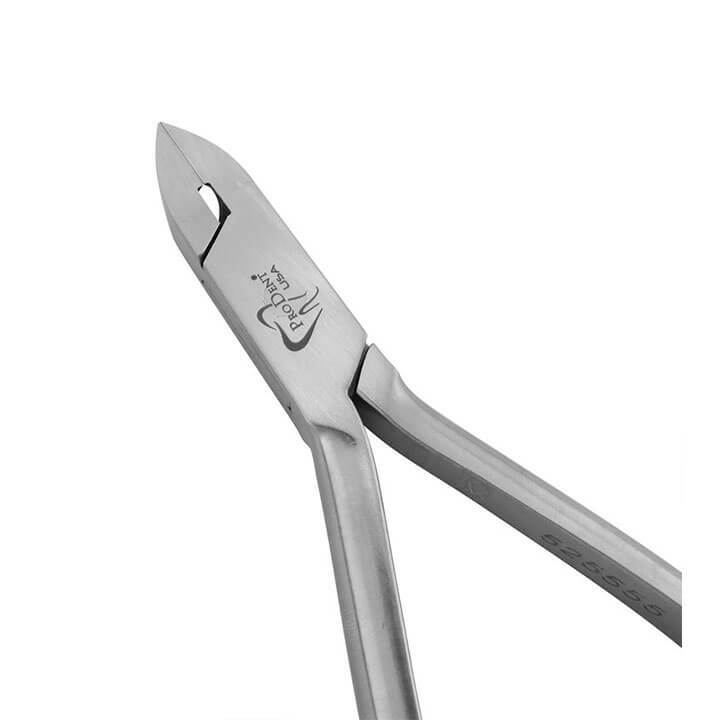 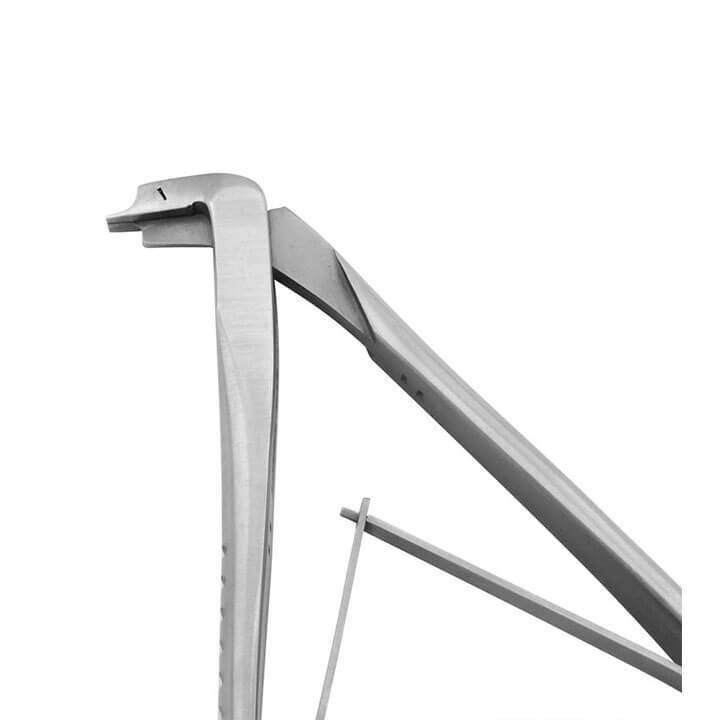 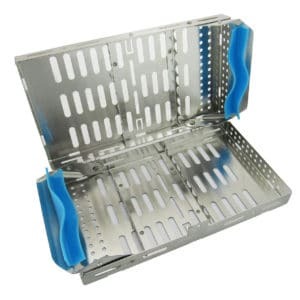 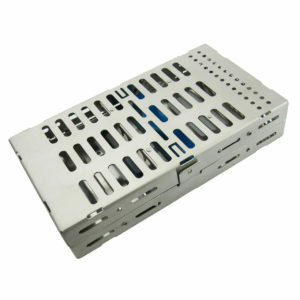 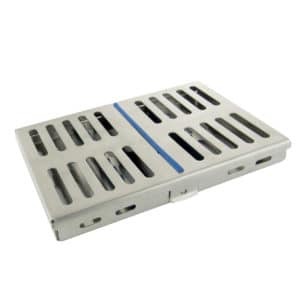 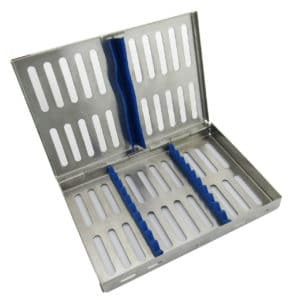 Stainless steel cassette holds up to 20 instruments for sterilization and instrument management. 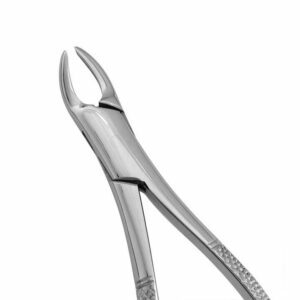 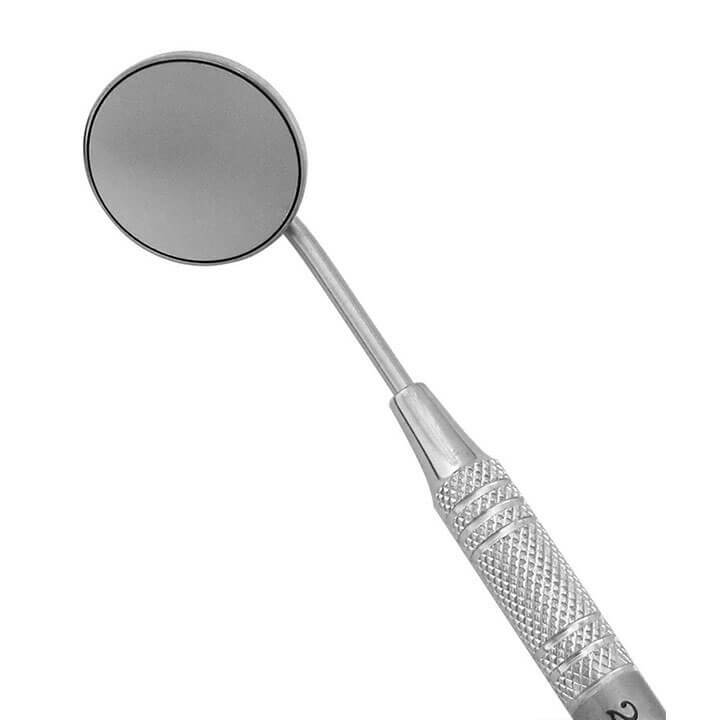 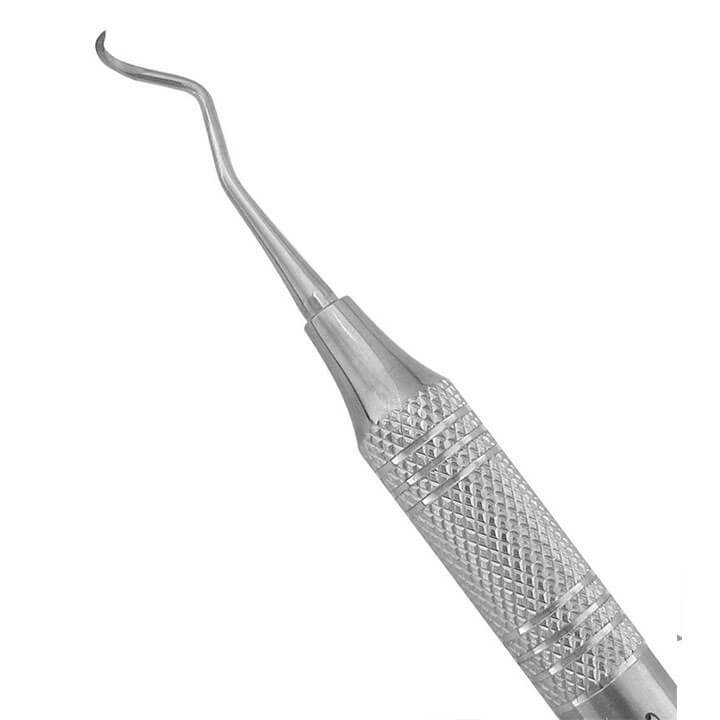 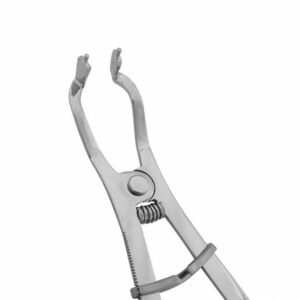 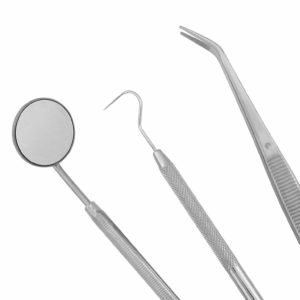 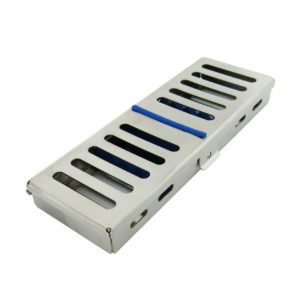 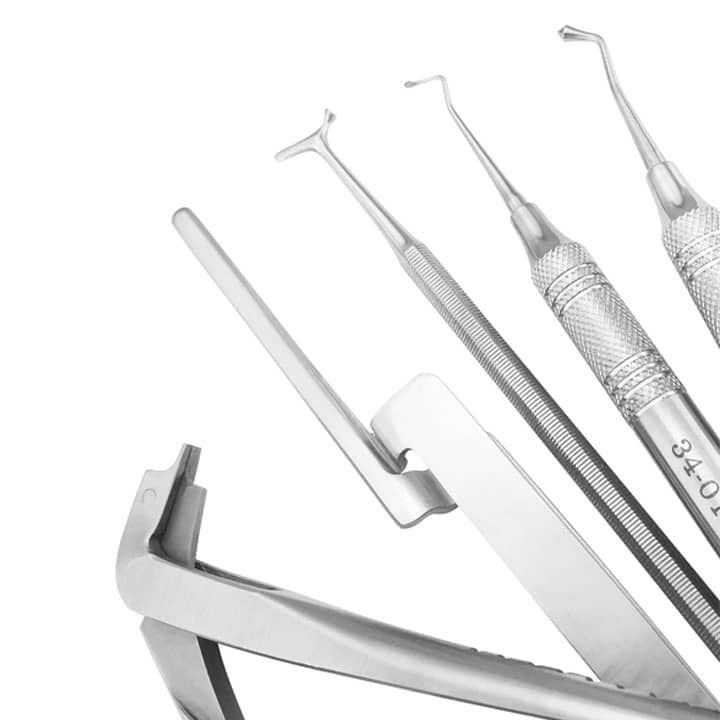 Stainless steel cassette holds up to 5 instruments for sterilization and instrument management.